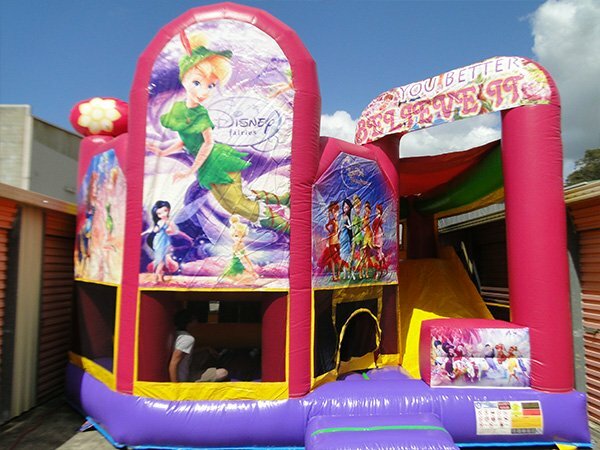 Treat your little princess to a day of fun with the darling of Disney fairies Tinkerbell. Our amazing Tinkerbell bouncing castle is perfect for themed parties and all kinds of private and corporate events. 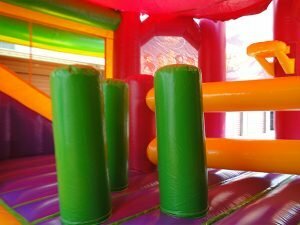 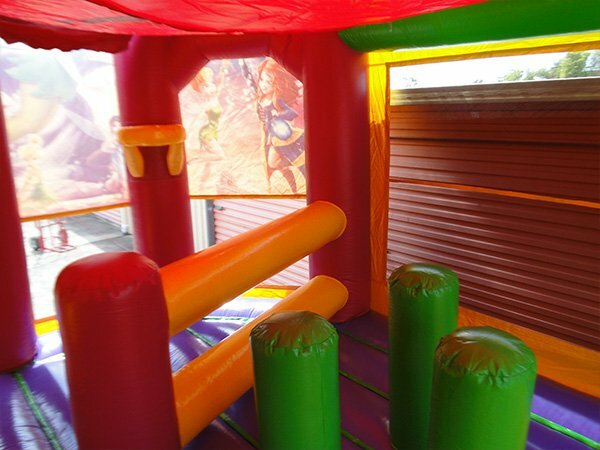 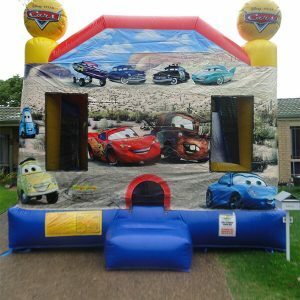 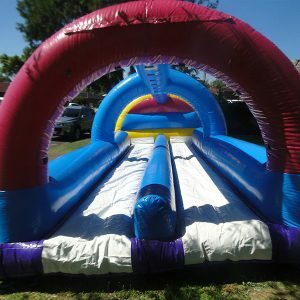 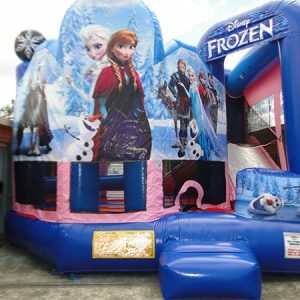 It is perfect for both indoor and outdoor use and you can have8-12 kids playing inside the bounce house. 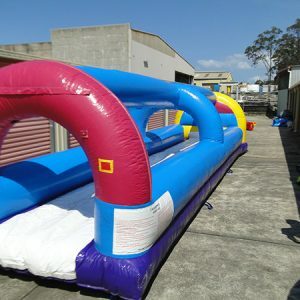 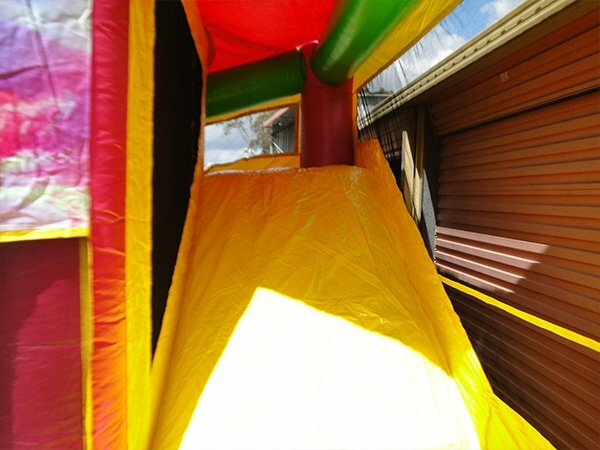 Inside the unit is a large jumping area with comfortable deep-bounce feature. 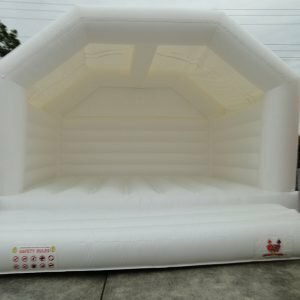 All the fairy dust in the world could not protect you from the harsh elements as does the fitted roof cover on the Tinkerbell bouncing castle. 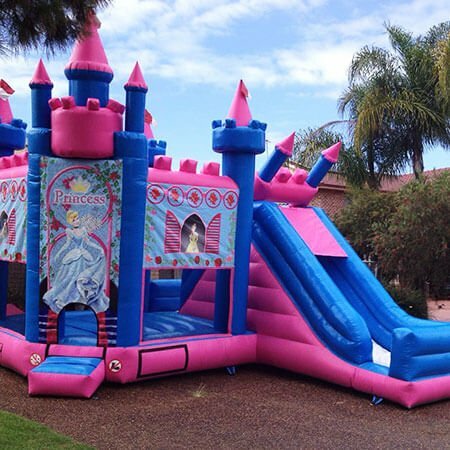 The fairies theme is a favorite for little girls. 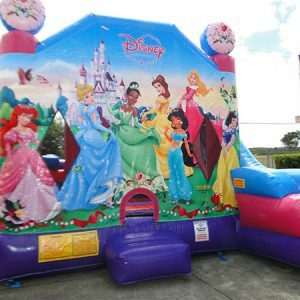 Book online today and make your little girls’ day with the amazingly fun Tinkerbell bouncing castle. 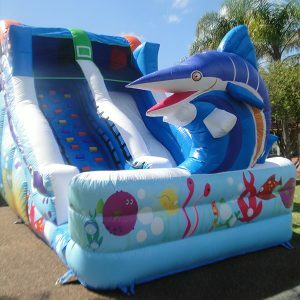 This rental comes with free deliver for all customers.